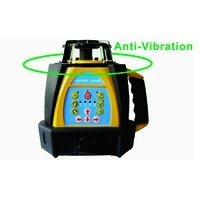 It features a self-leveling, cross beam laser that projects a bright selectable horizontal and vertical lines operated through simple push button inputs. 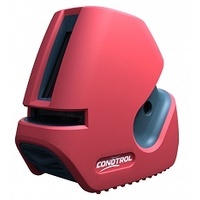 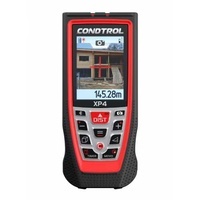 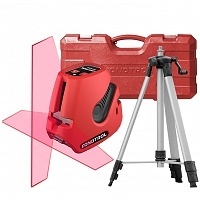 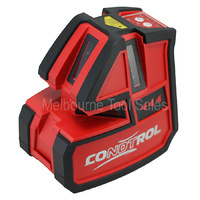 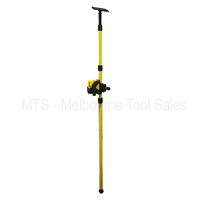 With a visible range of up to 10m and extended range of up to 50m through the use of a detector. 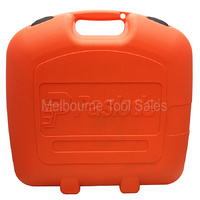 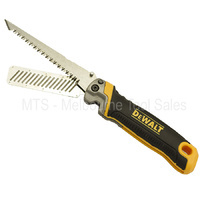 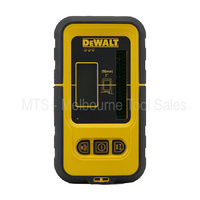 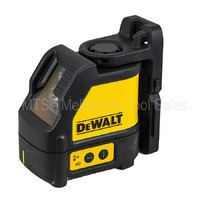 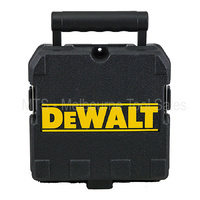 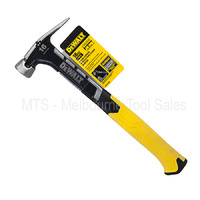 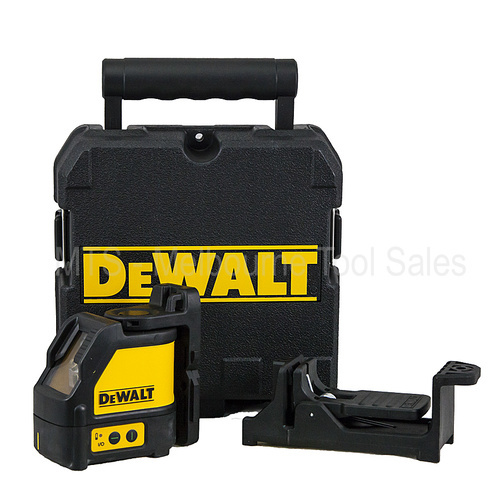 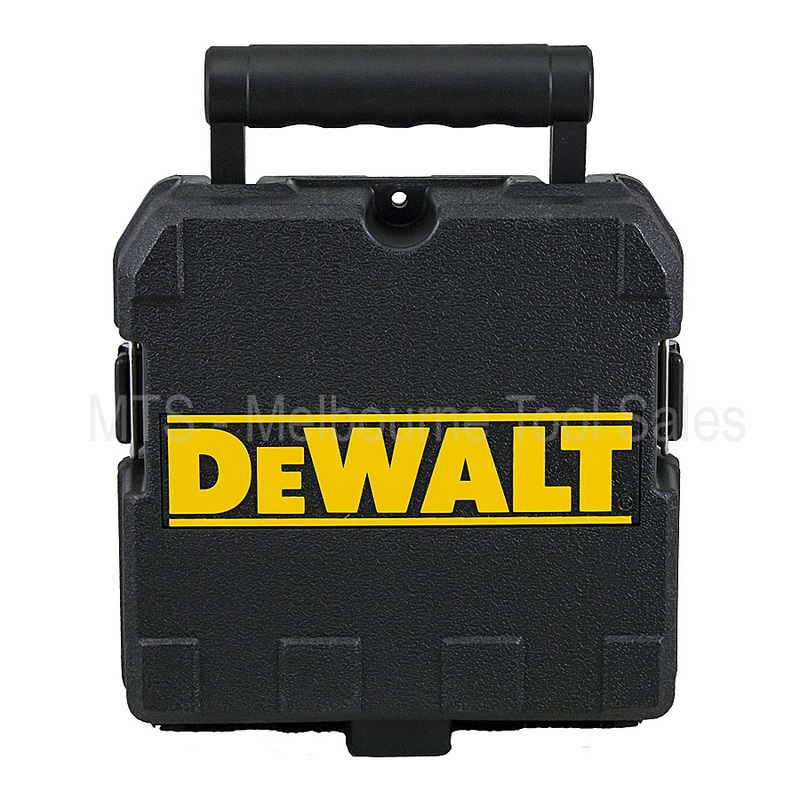 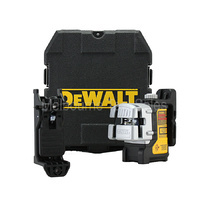 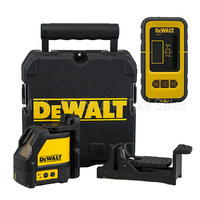 (not included) the DW088 is suitable for indoor jobs large and small. 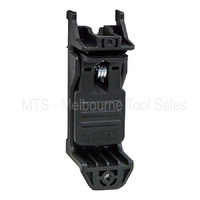 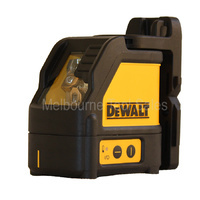 Powered by the included 3 X AA batteries, the DW088 can be tripod mounted (1/4” thread) and has a line accuracy of 0.3mm/metre.